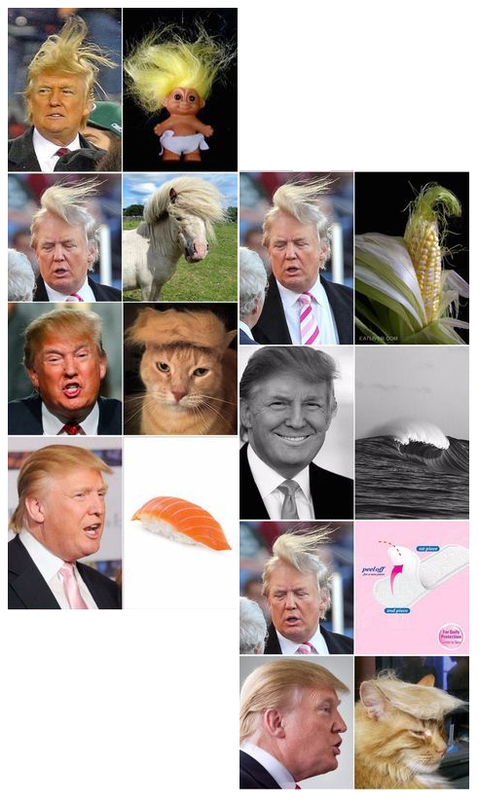 Last week it was hard to miss Donald Trump's take off aboard Air Force One, or more importantly the take off of his hair, which sent the internet into a spin. 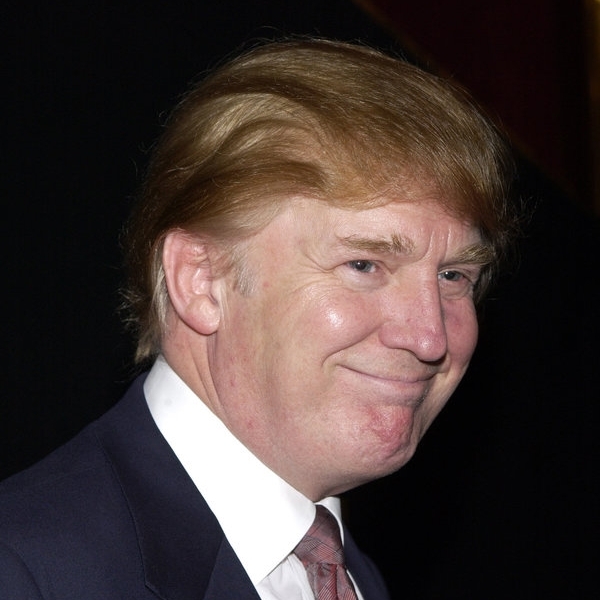 Today we wanted to give you a throwback of Donald Trump's Hair through the ages plus reveal the secret of what is behind his world famous do. 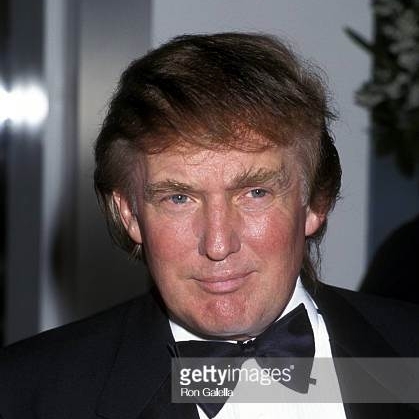 Truth be told, if you start going back through the hair archives of the current President of the United States, you realise that actually he has been rocking a variation of the same style for almost 40 years! After looking through these photos, you probably are wondering about the big question that is of top interest when it comes to "the Donald". Is his hair, his own hair? A toupee? A wig? Hair transplant...? We know that a lot of confusion has arisen due to the hair laying in all types of un-natural directions, sometimes even in a cross hatching effect with a light wispy texture, which makes it impossible to see where hair begins. 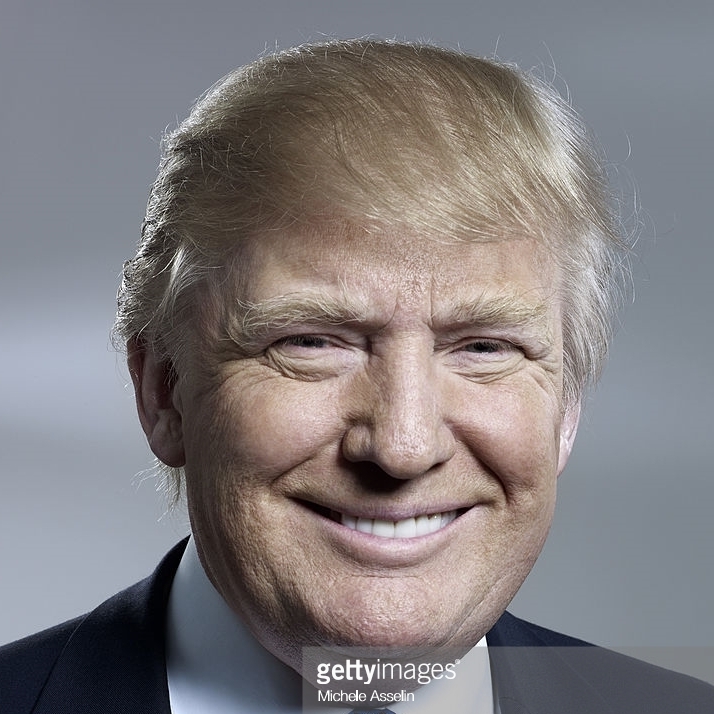 Well after this week's video, plus statments made by his daughter Ivanka Trump in the past, we can finally come to the conclusion that his hair is real. This is after the swirling winds created the utmost amazing abstract shapes, whilst revealing in clear view the President's scalp.